Whittemore House Historic Property is a former private residence, whose previous occupants include a musician, several politicians, and a mountain explorer, now serves as a historic house museum and headquarters of the Woman's National Democratic Club (WNDC). The Shingle style home was designed by Washington, DC architect Harvey L. Page in 1892 and completed two years later. The original owner was opera singer Sarah Adams Whittemore, the daughter of Reverend Henry Adams, a descendant of President John Adams. The Whittemore House was added to the National Register of Historic Places in 1973, and is designated as a contributing property to the Dupont Circle Historic District. 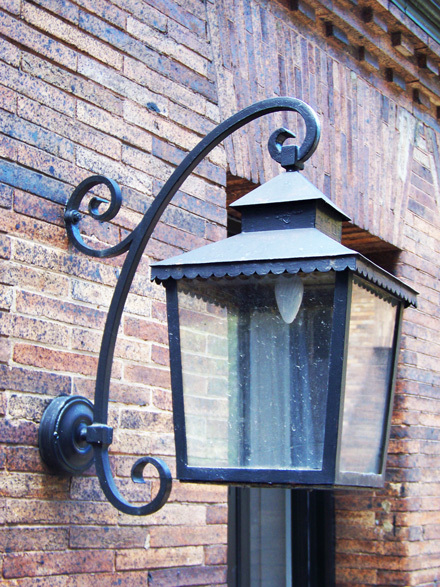 Renovation of the house's garden patio in 2015 included improved outdoor lighting, accomplished in part by rehabilitating and matching an existing lantern with an exact reproduction. 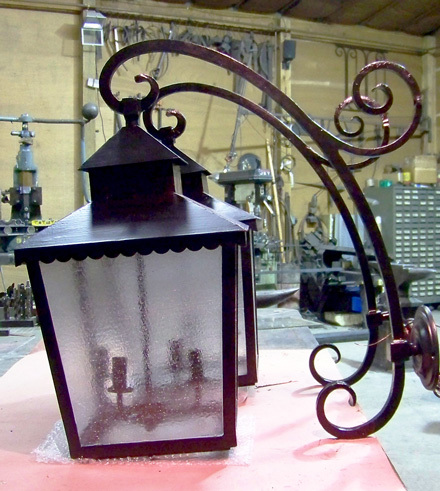 Originally a gaslight fixture, it was electrified in about 1910. The lantern was re-glazed, re-fitted with a three-light pendant lamp holder and re-lamped with soft white LED's. An entirely new but exact replica was made to create a matching pair.